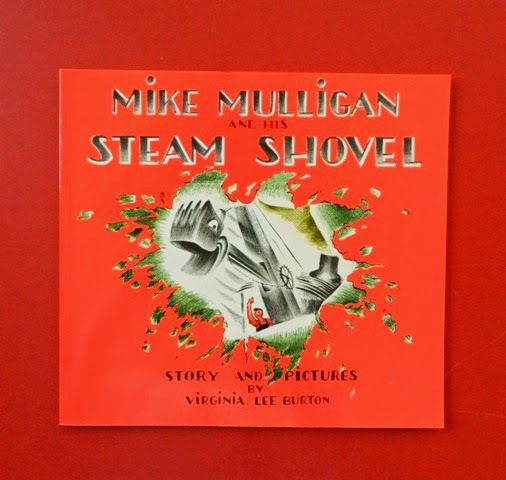 Summary: Mike and his steam shovel, Mary Anne, are hard workers, but modern machines begin to replace them. Mike takes his beloved mechanical partner to Popperville where a cellar for a new City Hall needs to be built quickly. Mary Anne is able, with much encouragement from on-lookers, to dig the cellar in a day. However, an exit strategy is forgotten. A young fan suggests that Mary Anne & Mike transform into a furnace & janitor for the new building. Hanna’s Comments: This modern classic is a testament to partnership, hard work, and adaptation to change. With so much fast-paced change in our world, this book can be a comfort to those who remember the book from long ago, and it will delight new readers.